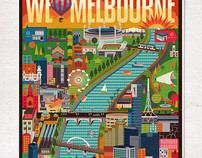 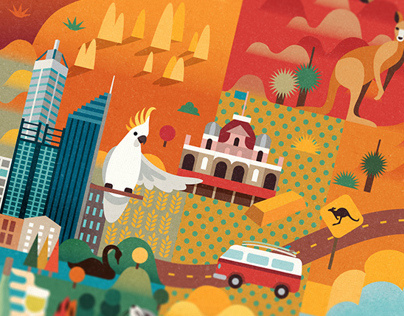 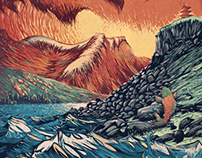 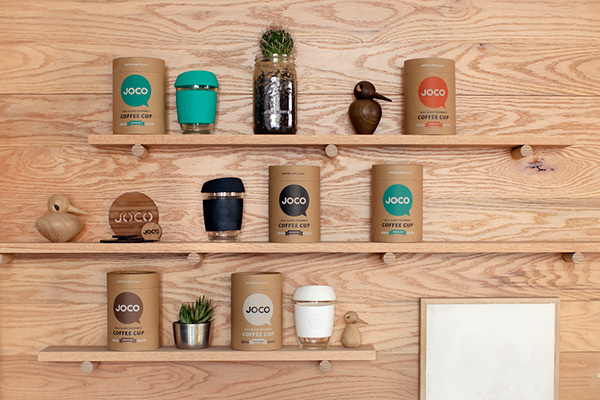 Ethically minded, Joco are all about equal amounts of substance and style. 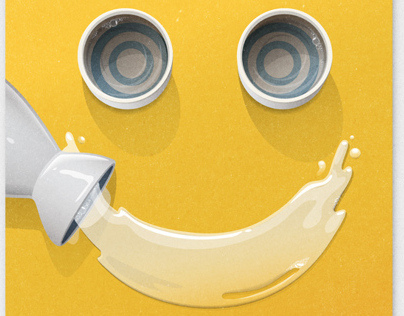 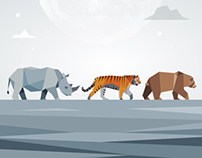 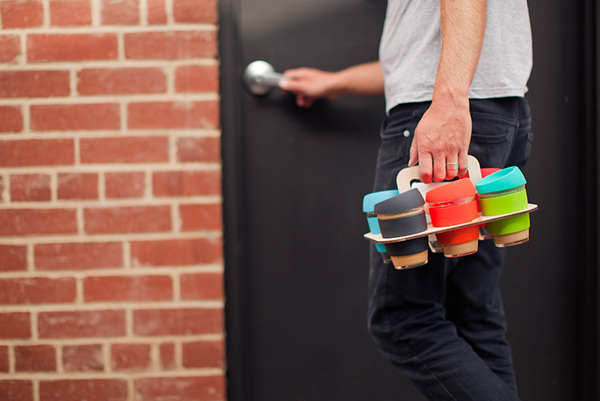 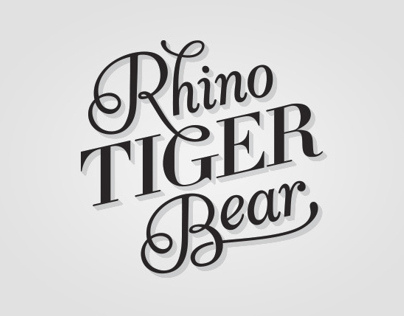 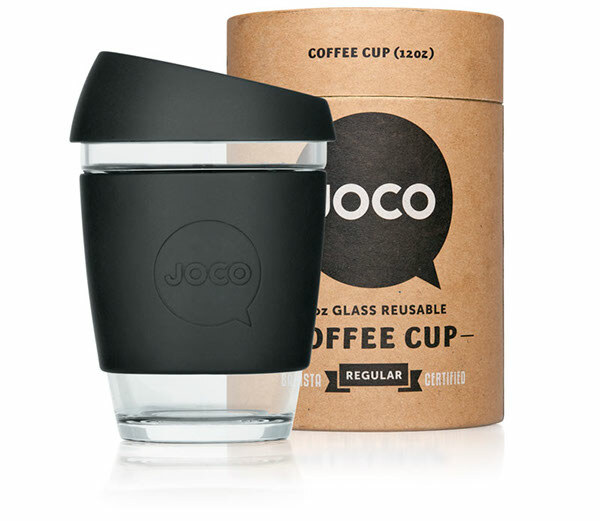 They care for your coffee as much as Mother Earth, and believe that environmentally safe materials combined with smart design are the best reasons to drink from their cups over plastic alternatives. 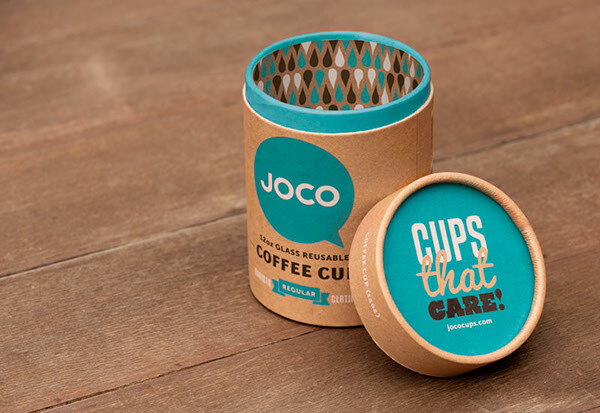 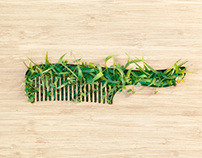 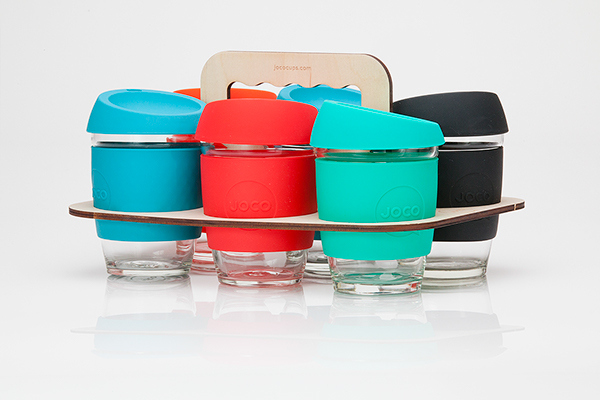 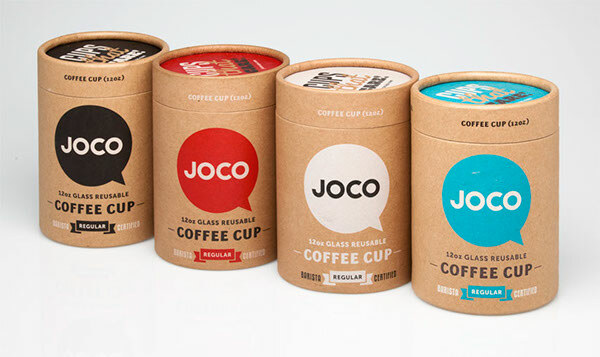 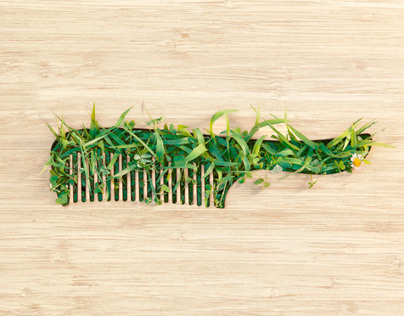 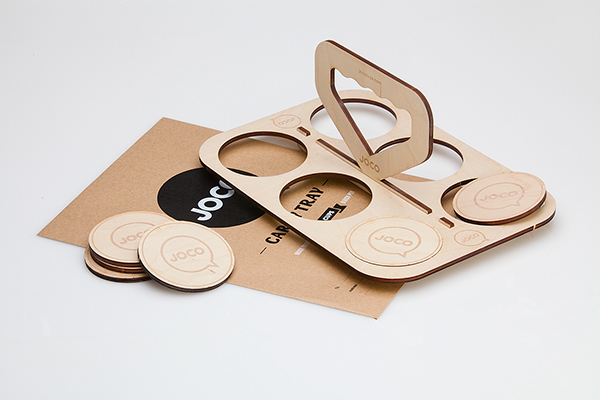 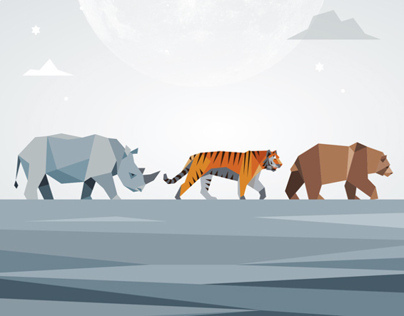 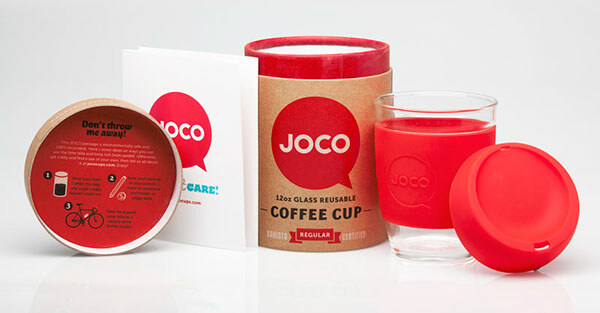 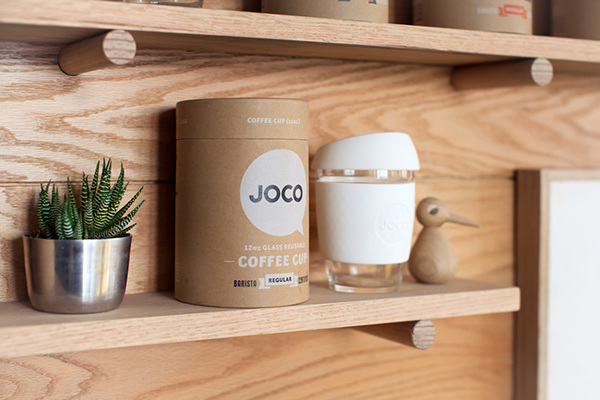 Joco's packaging follows the eco-mindset of their glass cups. 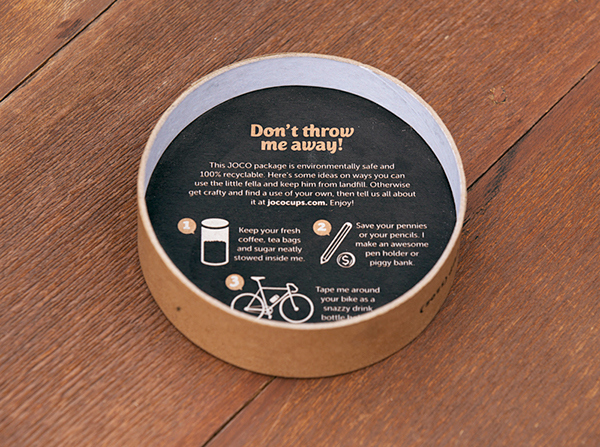 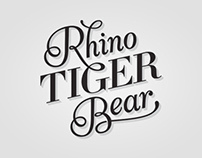 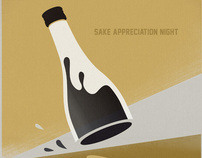 Their packaging has been designed to be reused and can be posted as a mail tube.